The machine is designed for dosing of ice-cream in plastic cornets. Entirely made from stainless steel. 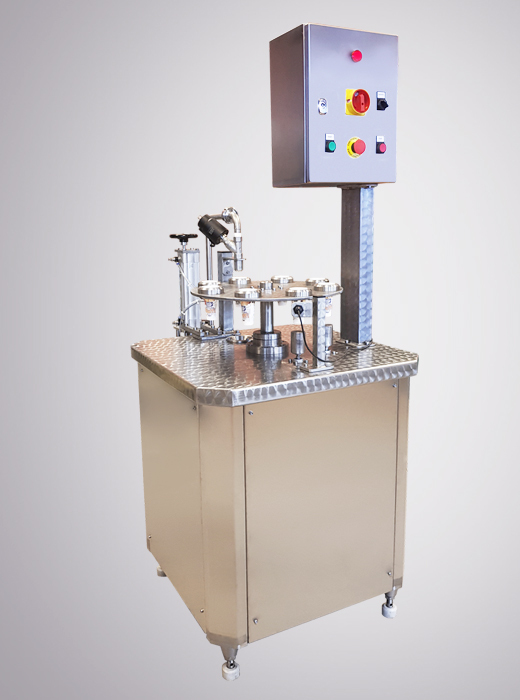 Automatic operations: carousel rotation, dosing, lifting of filled cornets for easier taking out from the carousel. Manual operations: putting of empty cornets, taking out of filled cornets.